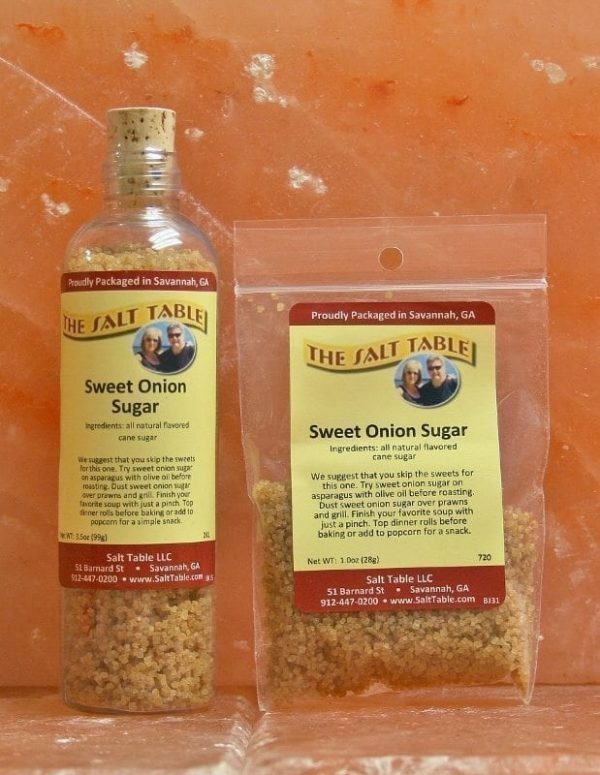 Sweet Onion sugar has an unpredictably special taste. Use on anything to add delicious “caramelized onion” flavor. Onion sugar is addictive. Let your imagination run wild! 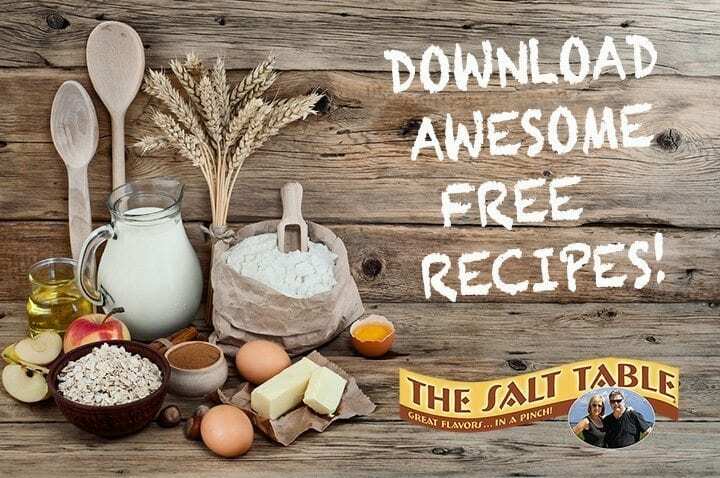 It’s great in potato salads and use it in your favorite dressings and sauces to bring out extra flavor. It is the most unusual of our flavored sugars, but it is also a stand out! Ingredients: All natural cane sugar with sweet onion.